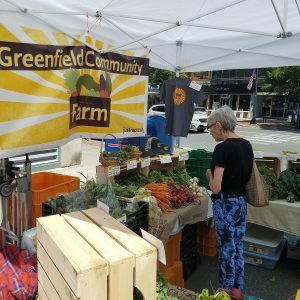 THE GREENFIELD FARMERS’ MARKET ACCEPTS EBT/SNAP/CREDIT/DEBIT CARD TRANSACTIONS. Go to the Market Managers booth (the one with the large banner) for details. 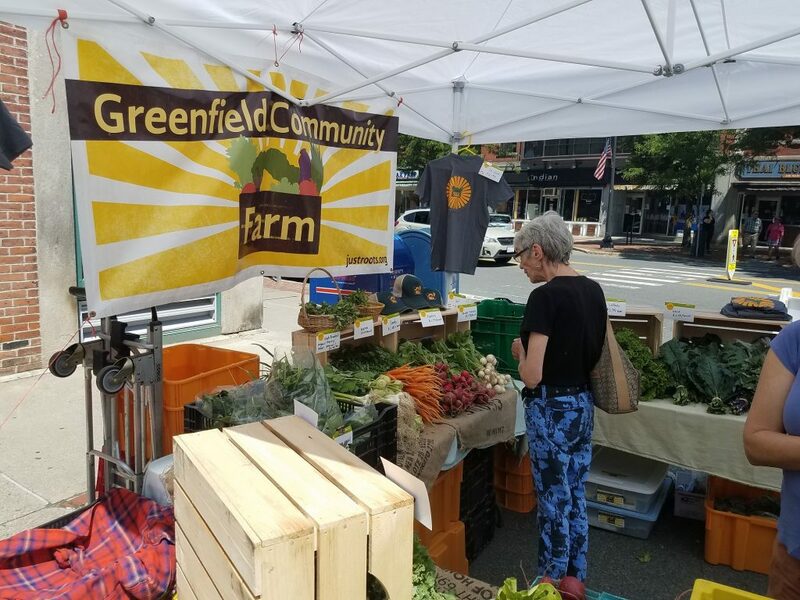 The Greenfield Farmers’ Market will begin its 42nd season offering the community fresh, locally grown produce, fruit, grass-fed beef, cheese, eggs, lamb, jams, homemade bread & baked goods, vegetable starts, annual & perennial plants, as well as local crafts and more. We have 27-32 local vendors that will be joining us this year to bring you everything you need.